Our body is resilient enough to survive a wide array of afflictions. But that resilience doesn’t always translate into a full recovery. In some cases, the problem can be harsh or severe enough to leave behind some scarring. When scars appear on our body, often our self-esteem goes down. Who wants to go out with scars visible on their body? What you can do at that point is to invest in a scar removal cream. 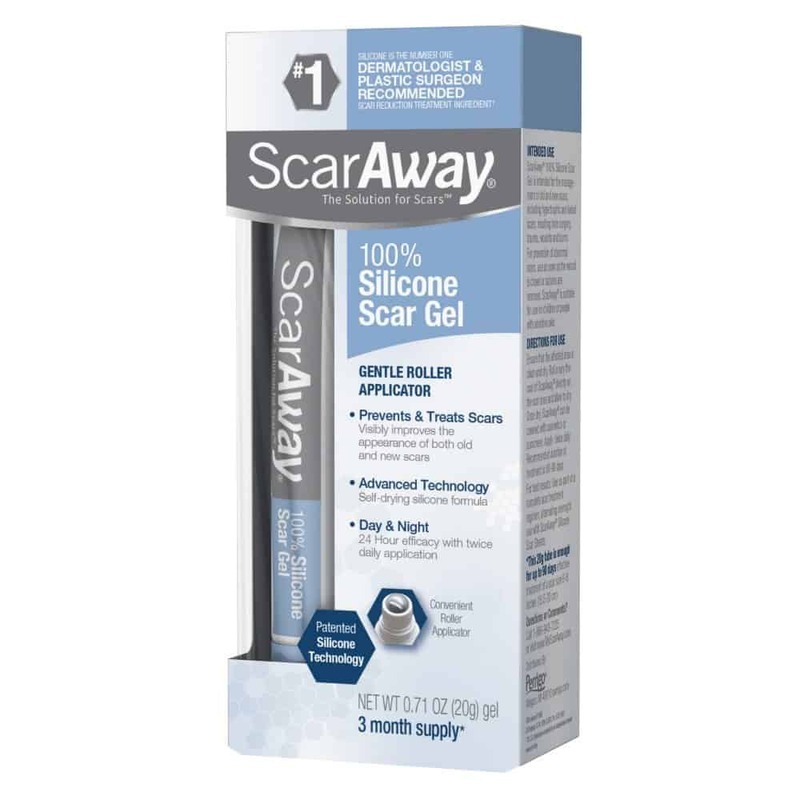 These scar removal creams will help eliminate any nasty scars you might have. They do not work overnight. They do require regular use over a period of time. With that in mind, let’s talk what causes scars, what are the different types of scars, and which are some of the treatment cream options on the market. 2 How does the skin scar? 6 How long it takes to get rid of scars? 7 How does the best scar removal cream help? 8 What ingredients to look for? There are different types of scars. Depending on the type of scar, some can be healed easily, others require a little bit more time. How does the skin scar? How do we go from wounds to scars? That is the question we will try to answer, so that you can understand what is causing your scars and how the skin is scarring. After an injury, the wound will be slightly red and warm due to the reparation process that your skin initiates. After a while, you will develop a scab which will protect the wound while it is healing. And eventually, the scab will all off, and you might be left with a scar. In some cases, there are no scars left behind. The reparation process of the skin is divided into three main phases, which are inflammation, proliferation, and maturation phase. This is the first response by your body. Once you suffer an injury or anything else, the blood vessels in the wound bed contract and a blood clot is formed. The blood vessels dilate again once the bleeding stops. They do this to let white blood cells pass through to reach the wound. The white blood cells are responsible for repairing the damaged tissue. During this phase, you can observe the typical signs of the inflammatory phase, which are reddened skin, heat, and pain. Within the first few days, a scab will form on the top of the wound. This phase occurs shortly after the inflammatory phase. During this phase, the wound is repaired with so-called granulating tissue, one that is mostly composed of collagen. Fibroblasts are the active cells that produce the flexible and tough collagen that provides strength and structure. In the newly built tissue, blood vessels form and bring oxygen and other essential nutrients to the cells. Think of this phase as the reconstructive work. Waste products from the wound are removed, and at this point, the epidermis begins to close on top of the wound. The edges of the wound are gradually being pulled together, and the wound reduces its size. This phase begins several weeks after the proliferation phase. It is the longest and final phase of the wound healing process. This phase can take up to two years to conclude. During this period, the blood vessels which are no longer needed begin to thin out. The collagen, which was provided during the proliferation phase, is now replaced by a much stronger type of collagen. The wound begins to contract, and at the end of the maturation phase, the wound is permanently sealed with collagen scar tissue. This tissue has little of the cell activity present in regular skin. How long it takes to get rid of scars? Some scars can be difficult to heal, especially if they are old scars. Also, scars formed by a serious surgery or childbirth are hard to heal. The more trauma to the skin, the longer it will take for the wound to heal. That means the greater the chance is of having an obvious scar. It is important to understand that taking proper care of the trauma in the initial period is crucial for proper healing. How does the best scar removal cream help? There are other methods for removing scars. As mentioned previously, you can opt for a laser surgery, or some silicone therapy. But scar removal cream is the least invasive and least expensive way of treating scars. How do these creams work? Simple, by providing non-chemical moisture to the affected area and speeding up the cell regeneration process. During this process, a new skin is left behind. Now, what is important to understand is that scar removal creams do not work overnight. Your injury might have happened over night, but the healing process takes a lot longer to complete. In some cases, it can take up to two full years for a major scar to be removed. If you want a quicker result, then you should opt for a surgical procedure. The scar removal cream works over a 28-day cycle, which is the speed of the average cell turnover. All of the creams we recommend work by stimulating the production of collagen in the affected area, all while reducing itching. And most importantly, they work and rely on natural ingredients, including vitamins and minerals. The main benefit of using a scar removal cream over surgery is that there are no side effects if used properly and regularly. With surgical procedures, there is always the risk of a complication. Usually, scar removal creams are based on natural ingredients. There are always some synthetic additions, but it is wise to look for a cream with as little as possible additions. 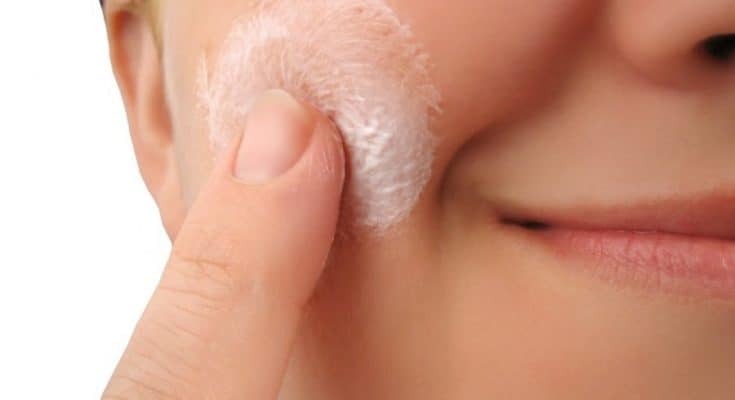 Depending on what you need, you need to look for a specific type of cream. Here is a quick breakdown of popular and common ingredients. This is by far the most popular and effective cream for removing scars. Newgel is head to head with Mederma, a product we will talk about later on. The formula is designed to work for both new and old scars, and can be used by all people, no matter of age. With improved technology, the cream will work to treat scars, and also prevent further development of the scars. With so many positive reviews, and some clinically proven trials, you know you are getting a quality product. What makes this gel unique is its formula. Unlike other creams that contain more than 10 to 20 ingredients, Newgel contains just 2 ingredients. Those are Polymerized Siloxanes, which are a type of silicone oil. This ingredient helps prevent water loss by creating a hydrating barrier on your skin. The second ingredient is tocopherol, a form of vitamin E.
Mederma is the second best option for scar removal cream. There is not a much noticeable difference in the effectiveness when compared with Newgel. Mederma actually has four different products that can treat scars. What is different and unique in this one is that it contains SPF 30. 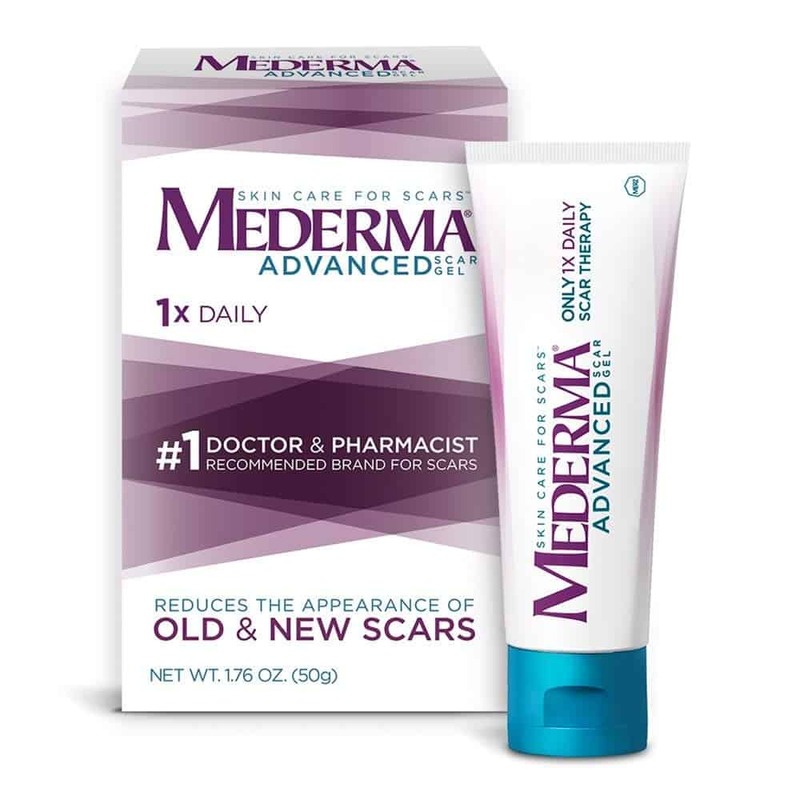 Mederma is one of the few scar removal gel or cream that can be applied just once per day. Most of the other products require the application of two times per day, meaning you need more product to achieve the desired result. The ingredient list is long, but the active ingredients you want include onion extract, as well as allium cepa. This cream was created by miss Arden herself. 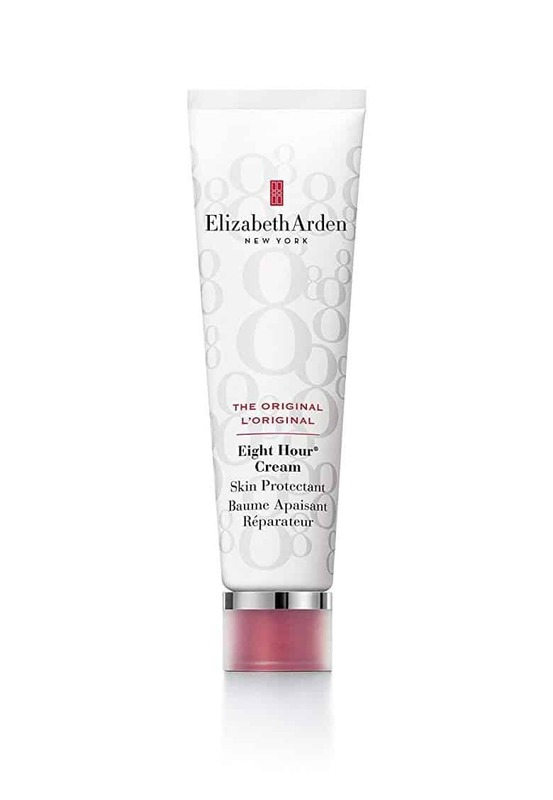 It was the first ever cosmetic product to bear the Elizabeth Arden name. Elizabeth Arden is a major American cosmetics, skin care, and fragrance company created back in the 1930s. For more than 70 years, this cream has been one of the signature products of the company. With that in mind, you know you are getting a cream with a long and rich history and tradition. Nowadays, this cream has sort of a cult status. Winner of many awards, including Beauty Magazine the Beauty Awards, the cream helps calm irritated skin, hydrate the skin, and reduce scar marks. With ingredients like salicylic and glycolic acid, the cream helps with dark mark scar, as it promotes cellular turnover so that the top layers of the skin are removed. Suggested use is to apply liberally as often as necessary, anytime and anywhere you need. The cream also provides deep moisturizing properties, as it is rich in vitamin E and petrolatum. This gel is just absolutely great when it comes to removing scars. The low rating is because of the new design, which now features a roller ball applicator on the top. With a silicone technology, the gel can dry within minutes, and leaves an invisible sheet over the affected area. To put it simply, the gel actually works as an invisible second layer of skin, and provides 24 hours efficacy in just one application. The plus sides are it is an odorless, transparent, and breathable product. Because it is lightweight, you can even use it on people with sensitive skin. What makes the gel unique is the ability to completely flatten and soften raised scars. 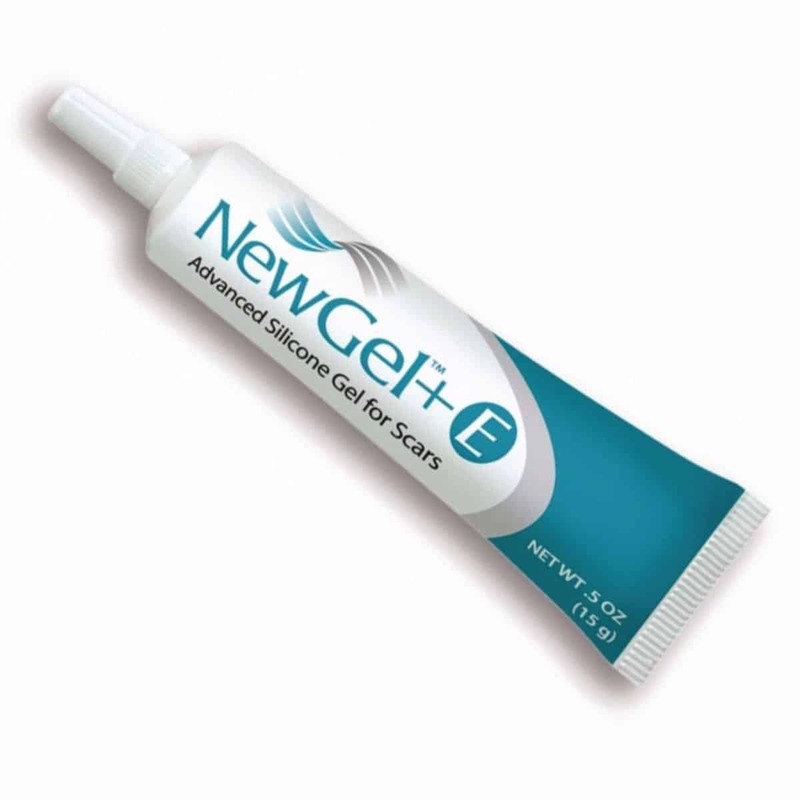 In the same time, the gel can reduce redness, fade out discoloration, and relive any itching. The product is versatile and works on different types of scars, including burns, cuts, surgery scars, and acne scars. The active ingredient in the formula is Octinoxate 7.5%, which is proven to improve the appearance of scar tissue. The product is often prescribed by surgeons, and it has a good reputation among skin care professionals. 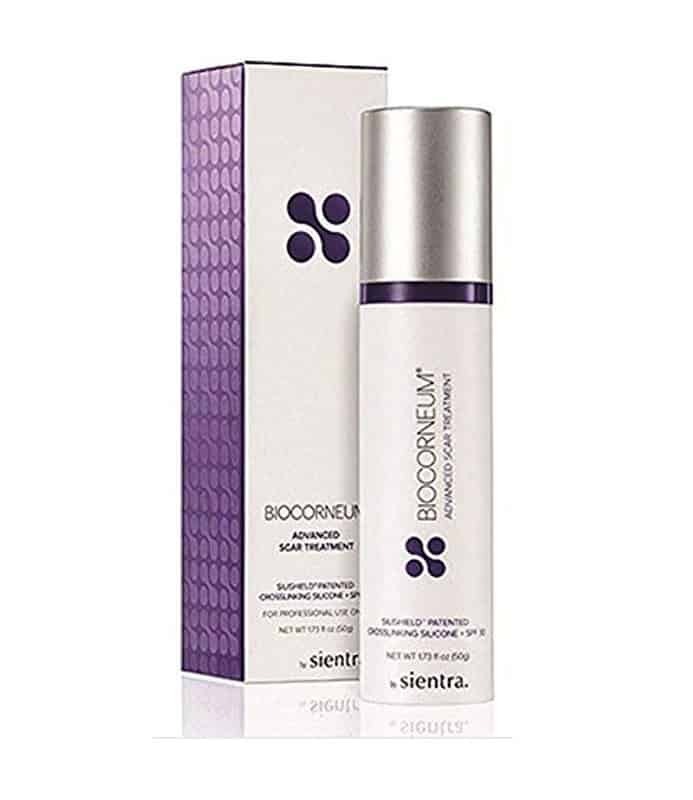 Like many other premium creams for scars, the bioCorneum contains SPF 30, which helps when you go out. The product has to be applied two times per day, for 12 weeks to get results. You have to make sure the cream is in contact with your scar 24 hours per day, meaning you apply in the morning, and just before bedtime. For new scars, the treatment period is between 60 and 90 days, while for older scars, the minimum treatment period is 90 days.